I am overwhelmed by God’s goodness and healing over our son Isaac. I am overwhelmed by God’s goodness and healing over our son Isaac. 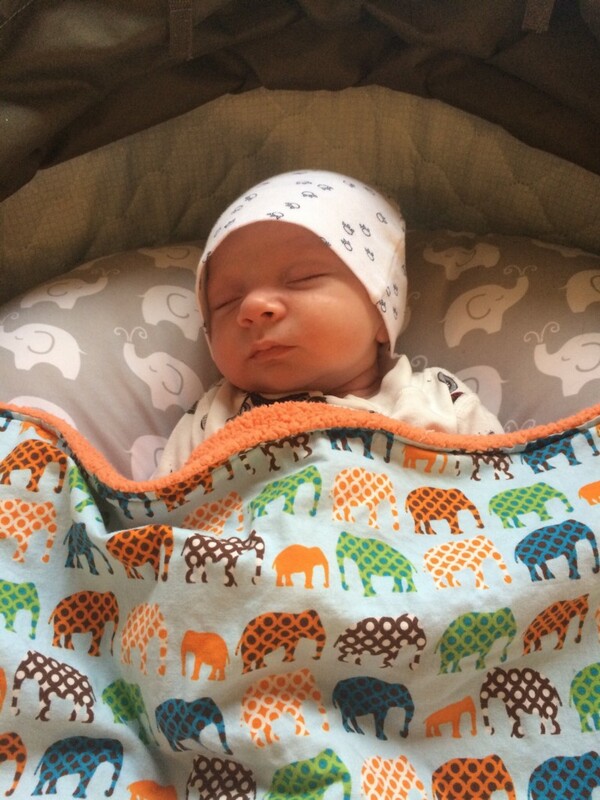 We brought him home from the hospital on Friday afternoon, September 29th. It was so surreal leaving the hospital. When they unhooked him from all of his monitors and handed him to us to take him home, it was the most amazing, freeing feeling. We named Isaac after the biblical Isaac and after his story. His name means “God’s promise” and “Laughter”. Ironically, I felt like God was asking me to trust Him with Isaac’s very life from the day he was born. I don’t say this lightly, or just for this analogy’s sake. I have had a deep, silent sense of this from the very beginning. Even when Isaac was in my womb, I felt God prompting me to trust him with his life. It was as if he was asking me to hand MY Isaac’s life over to him and to trust him according to His purpose. And to trust that His ways are higher than my ways. It was an amazing feeling to see Isaac in pure form, the way he came out of the womb. Unconnected, breathing on his own, and functioning according to God’s perfect design of his little body. I am so grateful to the entire medical team who cared for him and operated on him to fix his heart. I have the utmost respect for their medicine, intelligence and wisdom involved to repair Isaac’s heart and provide him with the medications and treatments he needed to stay alive. Ultimately, I am SO thankful for God working both through the doctors AND with a true supernatural healing that took place through everyone’s prayers that have been connected and lifted up for Isaac’s life. We have seen it before our very eyes. The doctors have all been amazed at Isaac’s healing progress, even through all of the additional complications with his wound. His heart echo imaging test looked great before we left the hospital. His Left Ventricle function was back to normal (which they told us would take months, if ever), His breathing miraculously cleared up (which they also told us would take months, if ever), and he started eating by mouth from the bottle and met his goal for feedings and beyond within a day. 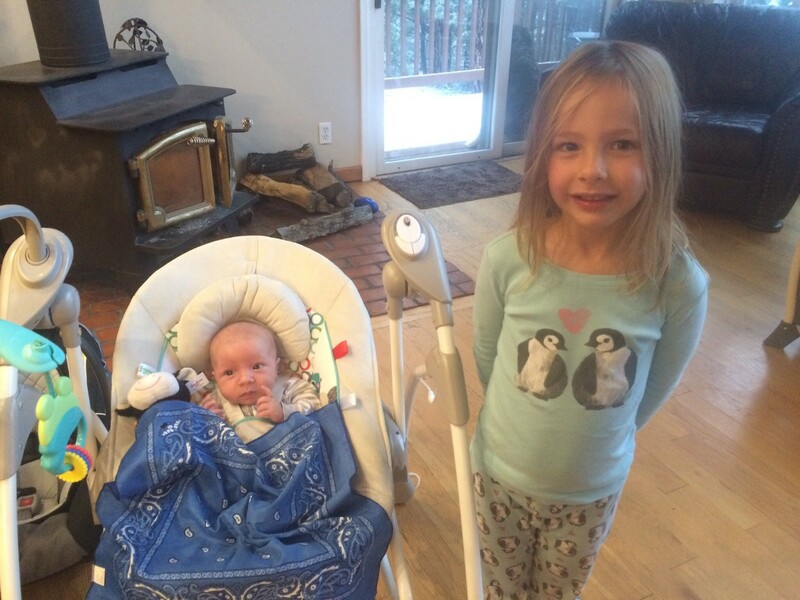 One of the doctors told us it was a “miracle” he is not going home on a feeding tube. This, I know and believe, is the power of prayer. I am so grateful for the people that God purposely planted in our lives to help support us through this emotionally, physically and spiritually. You all have truly been His Body! Thank you for being there for us and being on this journey with us. You have been there with us through the struggle, and now through the rejoicing! We are so honored and thankful that God has trusted us with this little precious life. Isaac seems to LOVE being home and is doing awesome!